with the most services in the most ways in one easy membership. And we get used... A LOT! Why should I partner with freshbenies? From the start, we've been committed to working through health insurance brokers. Because every use of our services drives bottom-line savings for your client, our goal is to drive utilization. 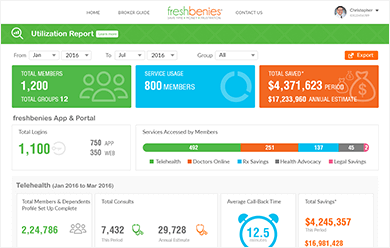 The freshbenies Member Engagement System™, Engagement Coordinator, member app and portal all work together to deliver results: average 71% utilization of core services with 51% average telehealth usage. We roll 16 vendors into one invoice, one membership, one point of contact making it easy for you, and your employer & employee clients. Plus, freshbenies gives you a proprietary Utilization Dashboard with on-demand reporting. 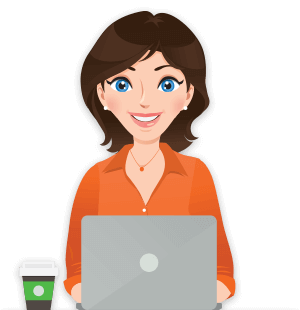 freshbenies is trusted by thousands of employers of all sizes, from all over the country, in all industries. You can have confidence your groups are in good hands. 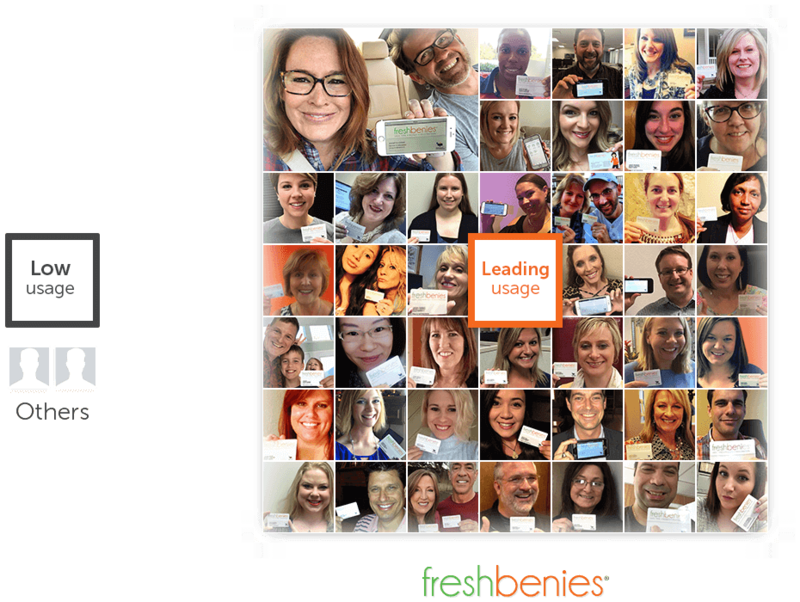 Our clients rated freshbenies a 67 Net Promoter Score (NPS) - that puts us in the company of Apple, Amazon and Southwest Airlines. unnecessary claims for all employees - whether they're on the medical plan or not! package for their benefits eligible (or all) employees. Up to 70% of medical issues can be solved by phone. Call anytime for $0, visit with a U.S. primary care doc & get a prescription written, if medically necessary. PREMIUM: Adds convenient access to dermatologists, psychiatrists, and therapists at a fraction of the cost of typical in-person visits. Get personal answers to medical questions within a few hours. Email 24 physician specialties: psychologists, pharmacists, dentists, dietitians (and more). Get comprehensive support through the healthcare journey – find highly-rated, cost-effective doctors, compare costs for procedures, care and prescriptions, have medical bills reviewed and negotiated, and more. These 9 high-quality savings networks (on right) help employees and their families control healthcare - whether they have insurance or not. employer-paid or voluntary via payroll deduction. No minimums. Free and discounted legal care from experienced lawyers who help with traffic tickets, bankruptcy, divorce, spousal and child support, and much more. Receive 25% off in-house medical services at participating vets, a $50 new user credit to Rover.com, 15% off all purchases from PetCareRx.com and a 24/7 lost pet recovery service. Fewer medications are covered. With our pricing tool, this high-quality independent network saves an average 46% (10-85%) on most prescriptions at over 60,000 pharmacies nationwide. Save an average 20-40% on dental services, whether insured or not. Use this high-quality network for cleanings, braces, fillings, root canals, bridges, crowns and more at thousands of dental care locations nationwide. Save 10-60% on everything from vision exams,brand name eyewear and contacts to LASIK and more (whether insured or not) at 20,000 providers nationwide, including national chains and local retailers. Save 30-50% on X-rays, diagnostic services and treatments at over 3,000 chiropractors nationwide. Get help finding the right hearing aid solution through personalized service and exceptional products for every budget. Includes free follow-up care, batteries, warranty and 60-day trial. Save 10-80% off the typical cost of routine lab work at over 1,500 participating locations nationwide - order online or by phone. Save 40-75% on usual charges for MRI and CT scans at thousands of credentialed radiology centers nationwide. Save 20-50% online or by phone - and an additional $5 on orders over $100 - on walking aids, wheelchairs, scooters, hospital beds, bathroom safety, orthopedic products and more. 60% off average retail prices and free shipping on all packages including glucose meter, solution, test strips, lancets - plus an extra 15% off any single order item. AND ask about how employers can purchase these services as a stand-alone pack for non-benefited employees - and may offer the Power Package & Add-ons via payroll deduction. We're committed to working through health insurance brokers. 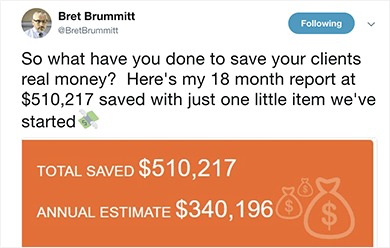 freshbenies allows me to be that trusted advisor to my clients by providing alternative methods for controlling health care costs... this product decreases employee down time, increases employee morale and dedication, and increases productivity. 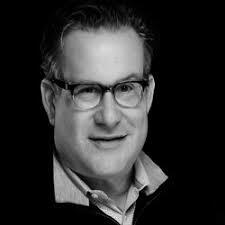 ...few brokers understand the value of aligning themselves with their client’s strategy. The most sophisticated brokers are using freshbenies as a partner to bring a profound impact to the very core of their client’s businesses....In a time of unprecedented disruption in the market, it is this type of value that will ensure a broker’s continued relevance. Need more info? Tell us about you and we'll be in touch!